Walking the Edit is an innovative system to “walk a movie”. 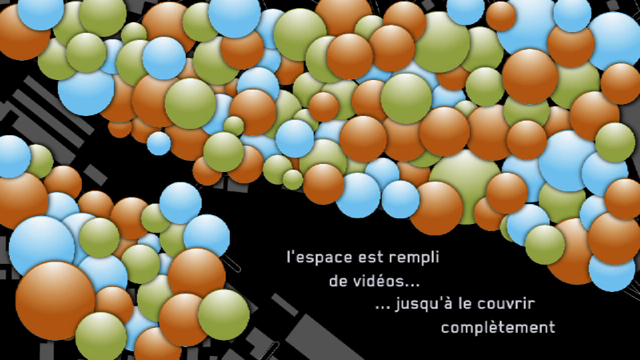 It’s great that videos, pictures and other data can be geolocalized thus creating an ‘augmented space’. But we are left to wonder… how can we turn this abundance of information into a story? Can we build a narrative with all this geolocalized information? How can we make a visit to this augmented space a more coherent and enriching experience? ‘Walking the Edit’ enables you to ‘walk a movie’ based on the shared audiovisual pieces that are virtually existing around us.